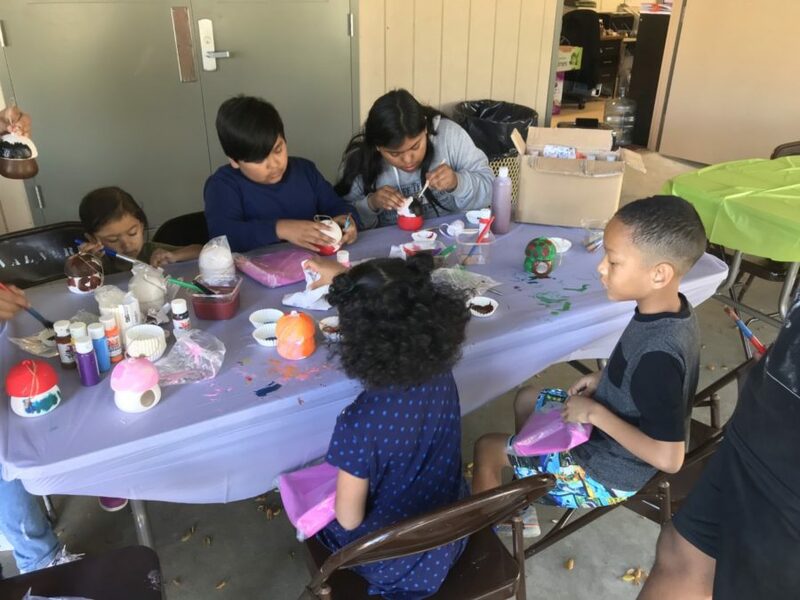 Rather than “hug me” or “kiss me,” children painted conversation heart canvases with messages like “text me” at the Valentines Kids Canvas Workshop at Color Me Mine on Sunday. Over a dozen children visited the store and sat down to paint hearts which were already drawn in pencil on the canvases. From there, assistant manager Maisy Jacobsen worked with the children as they layered their canvases and added glitter and unique messages on their conversation hearts. Michrowski said the idea behind these messages where to make them more relevant for the year 2019, so “tweet me” and “text me” were some examples of messages children used. Elenna Yanez and her four-year-old daughter Zoey were with the group. Zoey’s canvas, upon completion, shined under the store lights as a thin layer of glitter was doused on it.